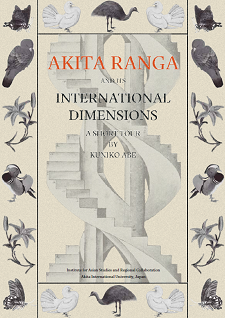 With the cooperation of many people from inside and outside Akita prefecture, IASRC (Institute for Asian Studies and Regional Collaboration) published a booklet titled AKITA RANGA AND ITS INTERNATIONAL DIMENSIONS: A SHORT TOUR (in Japanese and English) by Kuniko Abe. Akita Ranga is a pictorial art school and its artworks that played a non-negligible role not only in Japan’s art history but also in the art history of the world, and is an Akita Cultural Heritage that the people can be proud of. 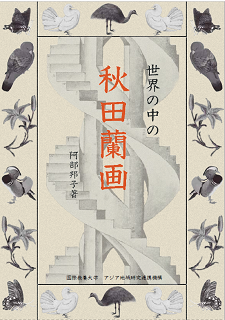 This booklet is the result of research by Dr. Kuniko Abe (Associate Professor at AIU) spanning two years. The IASRC thought that it should be read by not only academics but also by many people all over the world—thus we are publishing PDF versions in Japanese and English. We hope you will enjoy this new perspective.